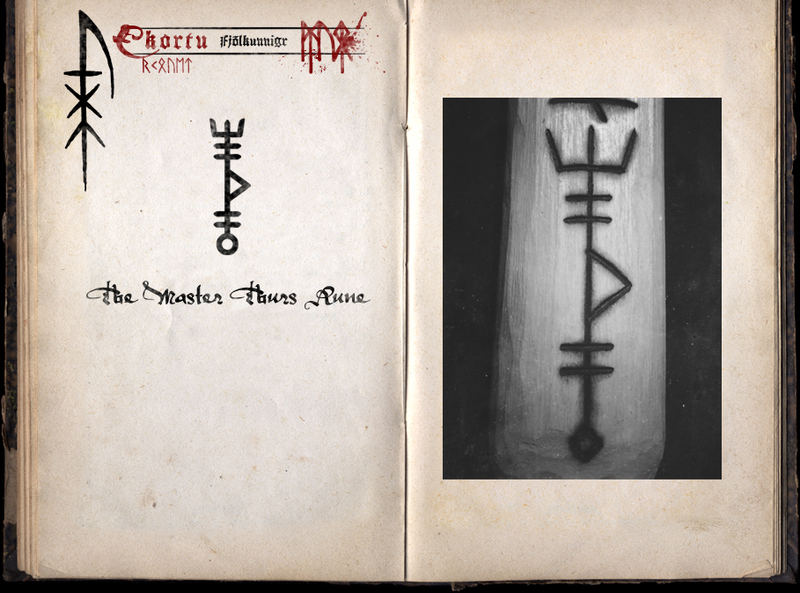 'The Master Thurs Rune' is the key-rune which represents the Thursian Forces. When ritually activated, it is used to open the gates to the worlds of the giants in order to receive power and knowledge from the Thursian Current that we work with. Draw or carve it and fill it with living blood to activate it. Copyright © Ekortu. All rights reserved. No Text or Images on this website may be reproduced in any way.